Bek Berger is a curator and creative producer from Melbourne, Australia. Over the past eighteen months she has been charged with researching, participating and producing alternative festival models across the globe. Her roles have included associate producer of American Realness, New York, USA; intern at MoMA PS1, New York, USA; special events producer at Darwin Festival, Darwin, NT; associate producer at Forest Fringe, Edinburgh, UK; and assistant producer at Fierce Producer, Birmingham, UK. 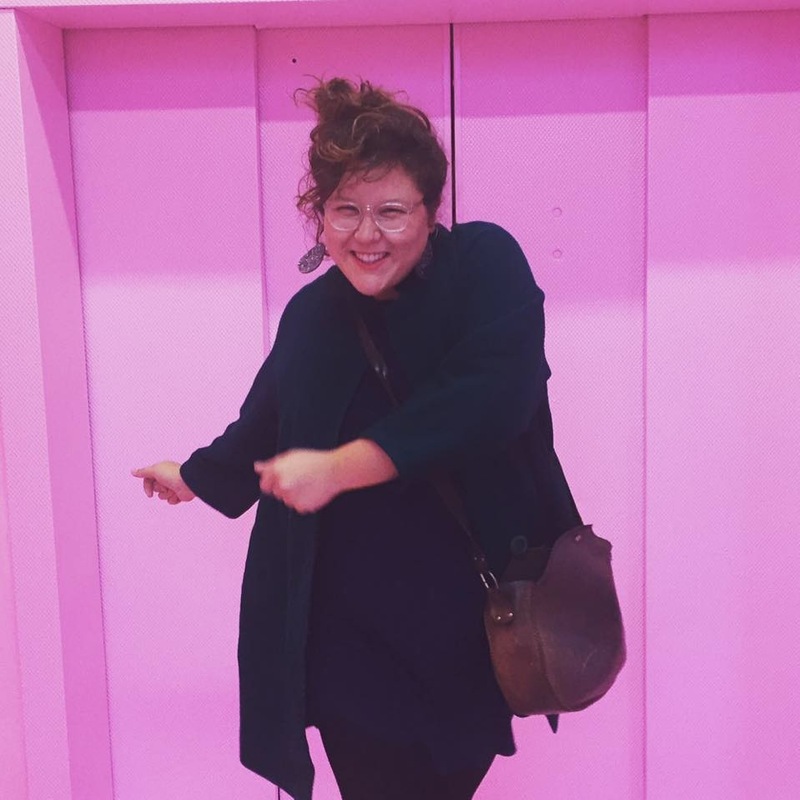 Previous to this overseas dalliance Bek was the project-producer-in-residence at Arts House from 2014 to 2015 in which she worked on different performative strategies to inspire conversation. Outcomes included curating the 2015 Supper Clubs, co-organising La Discorso with Dagmara Gieysztor and establishing the first Independent Convergence with Kieran Swann and Dan Koop. She has produced over 20 independent productions including works from Sisters Grimm, The Hayloft Project, No Show and I’m Trying to Kiss You in additional to holding positions with organisations such as Aphids, Dance Massive and La Mama Theatre. Bek is concerned with generating performative models of conversation to inspire change in order to battle ignorance and intolerance.